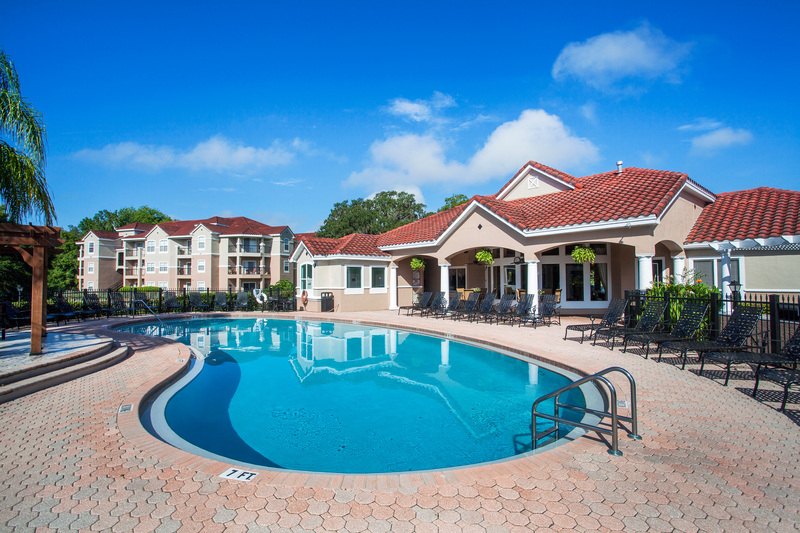 OCALA, FL, February 15, 2017 — Cushman & Wakefield announced today that it has negotiated the sale of Tuscany Place, a 288-unit, value-add multifamily asset in Central Florida. 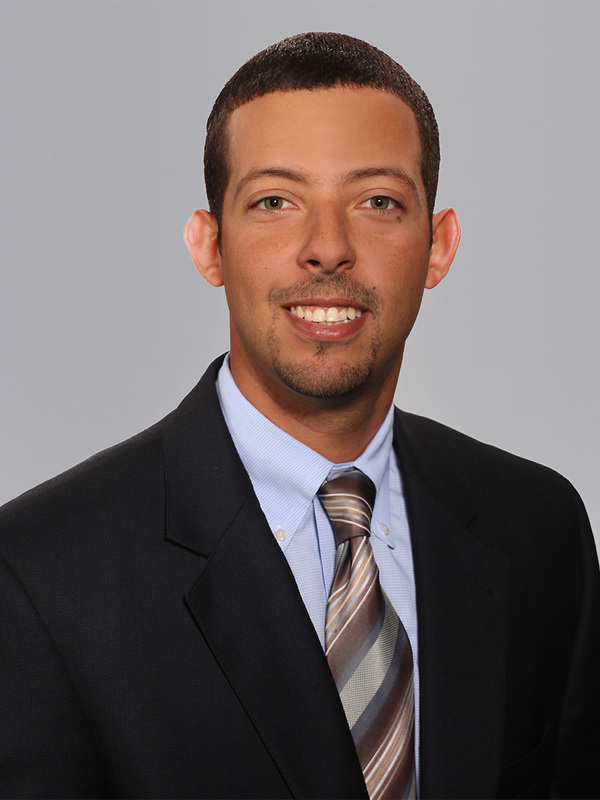 Senior Director Jay Ballard and Senior Director Ken Delvillar of Cushman & Wakefield’s Orlando Capital Markets Multifamily Advisory Group represented Richmond, VA-based seller GrayCo Inc. in the disposition. 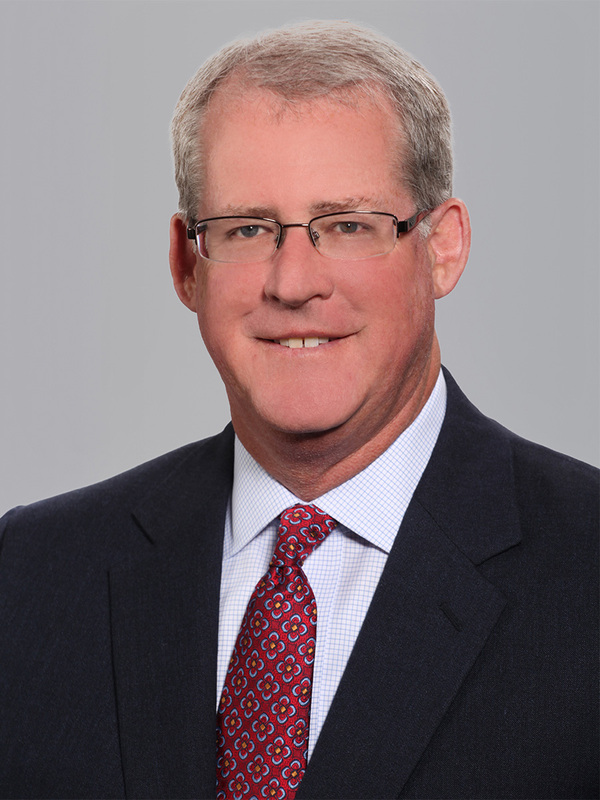 A partnership of Gainesville, FL-based The Collier Companies and Houston-based ApexOne Investment Partners acquired the asset for $29.35 million ($101,910 per unit). Tuscany Place is a 288-unit, 13-building, garden multifamily community developed in 1997. The asset offers a mix of one-, two- and three-bedroom units with an average unit size is 1,126 square feet. The average rent is $858. Ownership has been able to procure an average rent increase of six percent upon renewal, exceeding the Ocala market’s 4.4 percent rent growth over the past six months. Units feature Roman tubs, detached garages with remote, walk-in closets, ceiling fans, frost-free refrigerators with ice makers, self-cleaning ovens, dishwashers, garbage disposals, built-in digital microwaves, a patio or balcony, nine- or 10-foot ceilings throughout, intrusion alarms, additional storage, crown molding and chair rails and ceramic tile entries. Select units are equipped with full-size washer and dryers, built-in entertainment centers and a vanity area. The community features a resort-style pool, heated jacuzzi, lake and wooded views, 24-hour laundry center, pet walk, playground, resident business center, 24-hour fitness center, jogging path. two-car wash areas with vacuums, barbecue grills, lighted tennis court, professional landscaping and two VIP/guest suites. Tuscany Place is situated on a 19-acre site at 3420 SW 34th Street. The property is located just one mile east of Interstate 75 and offers exceptional access to Ocala’s major retail and employment centers, including Paddock Mall, Paddock Park Medical Center, Paddock Park Professional Center, Market Street Mall at Heath Brook, the College of Central Florida, Monroe Regional Medical Center and Ocala Regional Medical Center.